Ever wanted your own vassal? 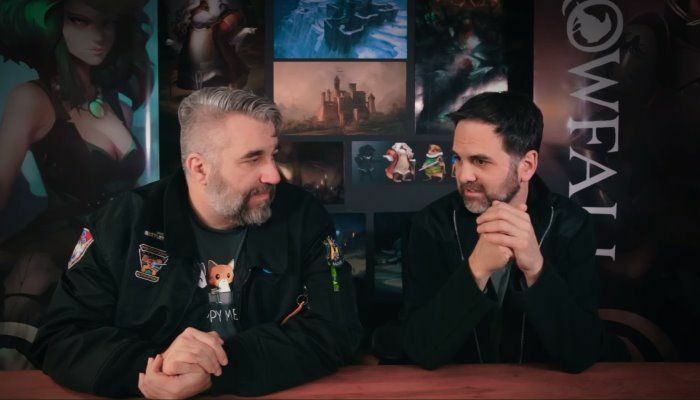 If so, Crowfall Creative Director J. Todd Coleman, Lead Environment ARtist Jon O'Neal, Programmer Thomas Bentley and Associate Producer Max Lancaster have good news for you in this week's latest video. 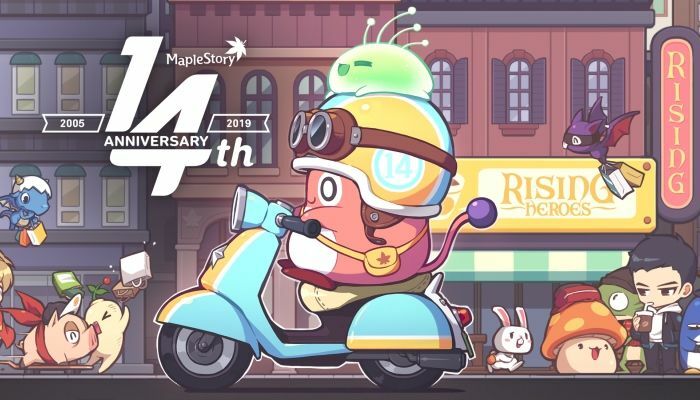 The best part is that it's just part one, meaning more good information about vassals is coming soon. 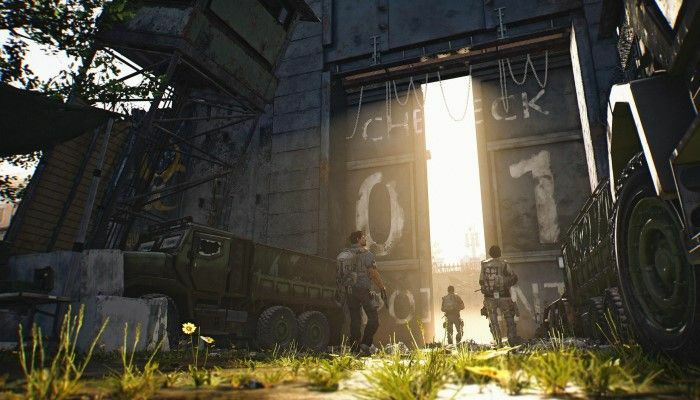 The latest ACE Q&A has been published to give players a chance to hear more details about the new Crypt system and how it affects the notion of death and dying in the game. 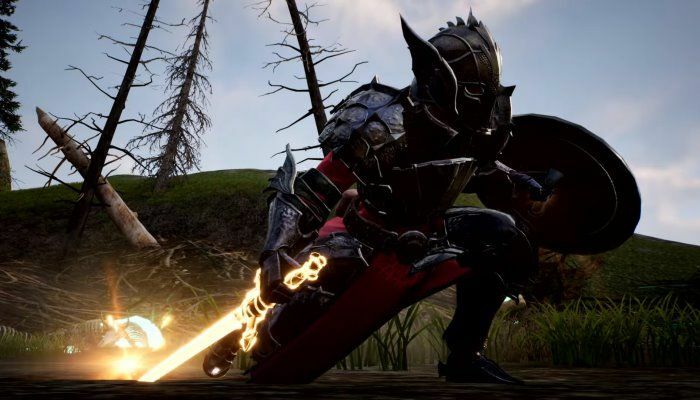 Crowfall development pace continues to increase as the game pushes boldly into 2018. Red Thomas makes a trip to the team's studio to find out what fans can expect on the immediate horizon, and is granted an unexpected treat. 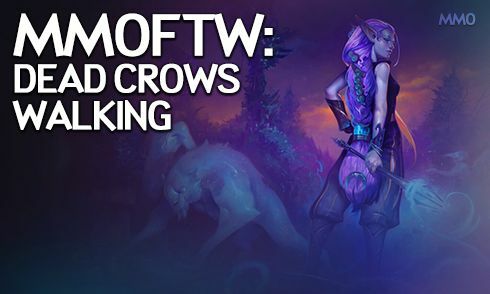 This week's MMOFTW is all about the massive new Crowfall Data Dump, the WoW Alpha start and Blizzard's big money 2017, Fellow: Eternal Clash's closed beta, and ESO's Dragonbones patch! 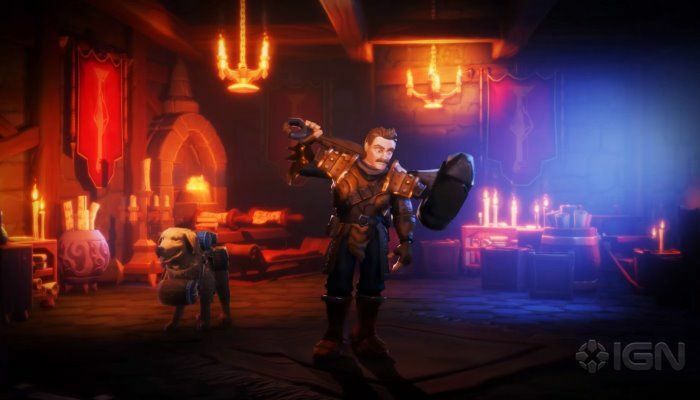 The latest Crowfall developer diary has been published on the official site that provides both lore and game design behind Crypts.  The article delves into "how the player changes between one character and another". 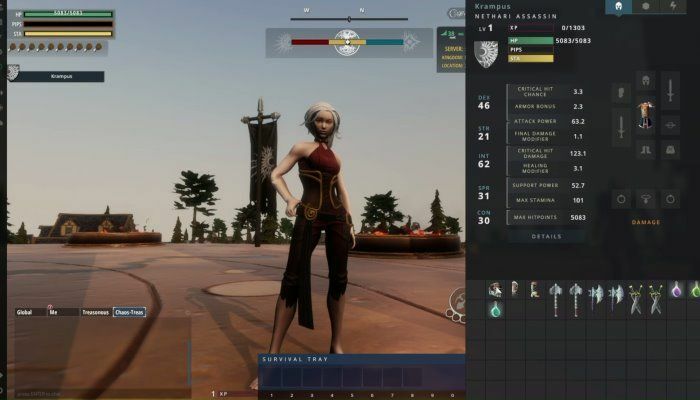 The basis for Crowfall's system lies with skills being tied to an account rather than a single character, hence a unique system for swapping characters. 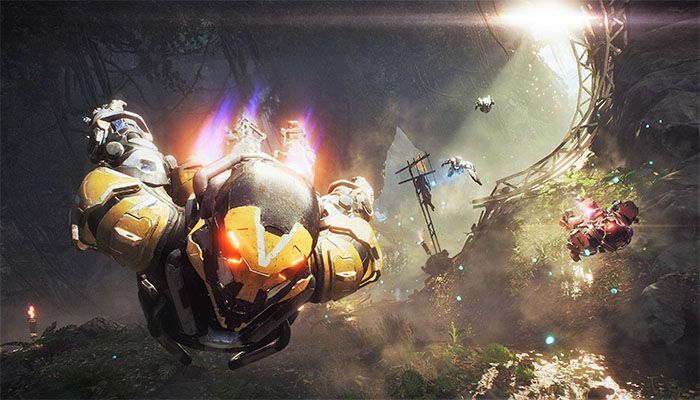 Lead Designer Thomas Blair is joined this month by Creative Director J Todd Coleman to answer questions in another monthly ACE Q&A video. 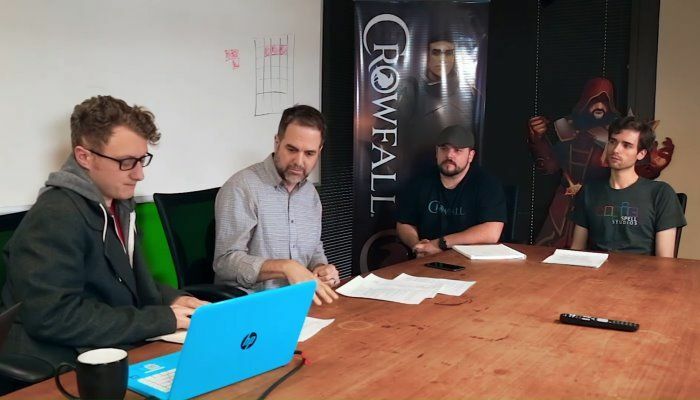 They touch on the workflow of new systems and how laying the foundation for future systems will benefit and accelerate Crowfall's development. 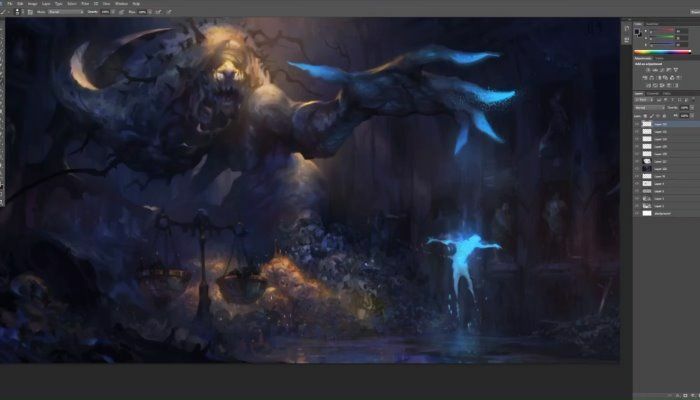 Artcraft's Dave Greco took part in a cool feature recently that showed the creation of concept art for the Yaga Crypt. 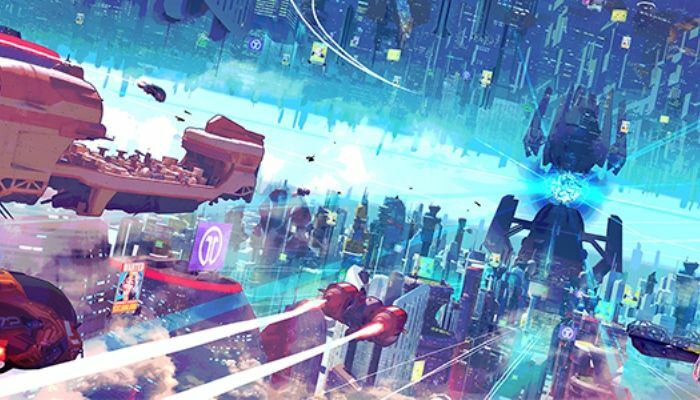 Not only will you get an hour's worth of awesome creative artwork in action, but you'll also hear some not-before-heard soundtrack compositions. 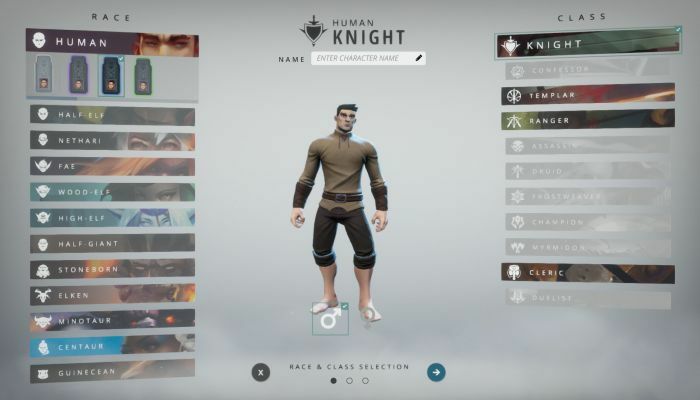 A new blog post has been published on the Crowfall site to give players a look at the team's philosophy regarding everyone's favorite thing to hate, randomness. 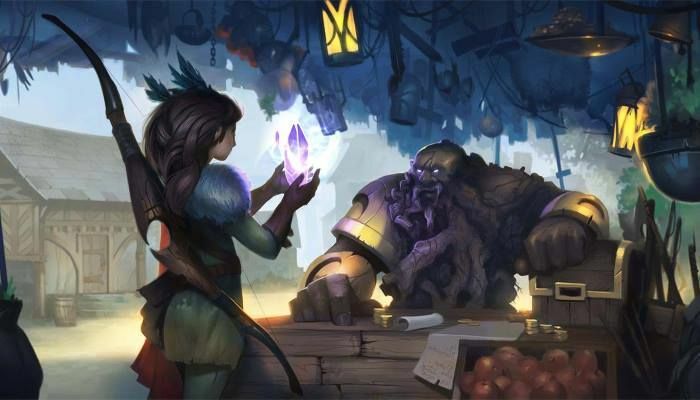 The article begins with an exploration of randomness as a general idea and, later, as it applies to gaming and how most players are familiar with RNG and the notion of chance. However, it is at a later point where the article details Gambler's Fallacy with regard to "a winning streak" or "a run of bad luck". 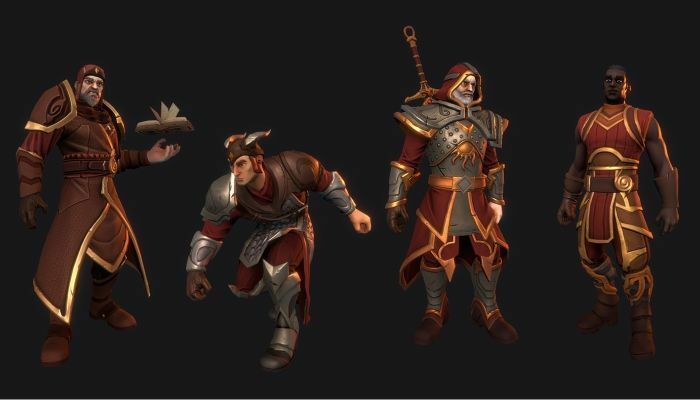 Crowfall's Thomas Blair has sent out a new video to show off the powers and effects of the Assassin class. 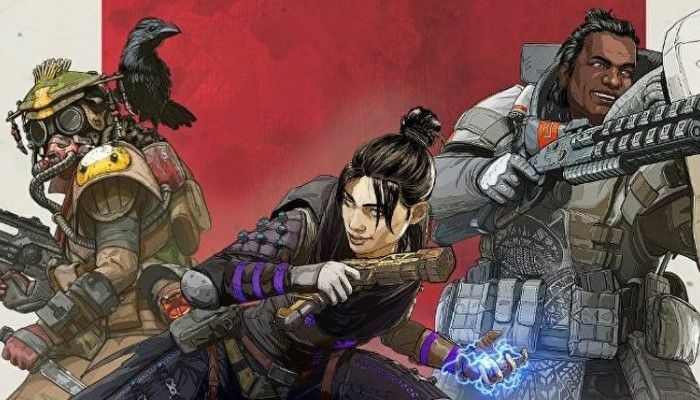 As expected, Assassin's are magicians with positional combat and feature variation during battle depending whether they're in front of or behind the enemy. 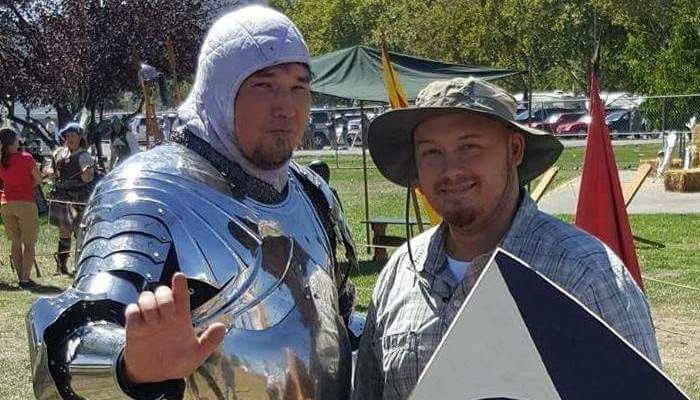 The Crowfall community is mourning the loss of an active member named Obs who lost a battle with cancer over the past weekend. 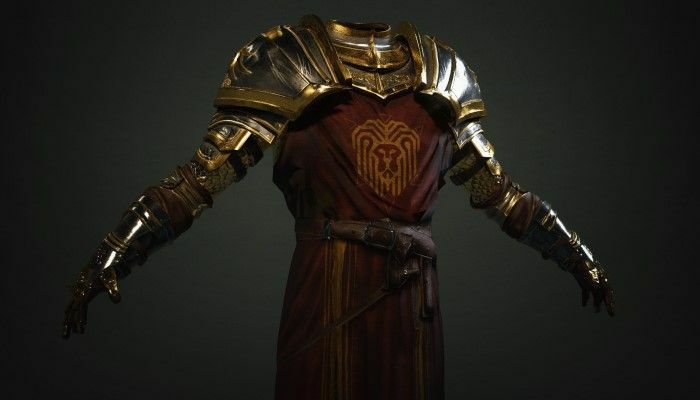 The announcement was made on the Crowfall Facebook page that points to a memorial thread now live on the official forums. 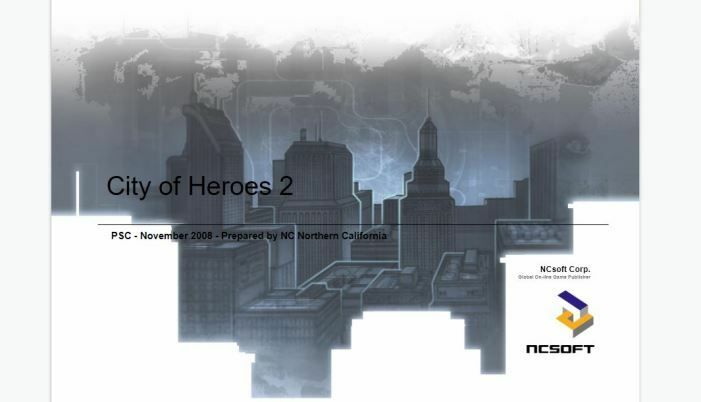 According to ArtCraft, Obs was an early and active supporter of the game. Obs is pictured above on the right during a recent event.